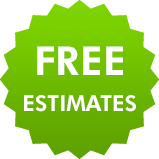 If you’re looking for roofers in the Yeadon or Rawdon area capable of providing high quality roofs at excellent prices, then you've come to the right place. 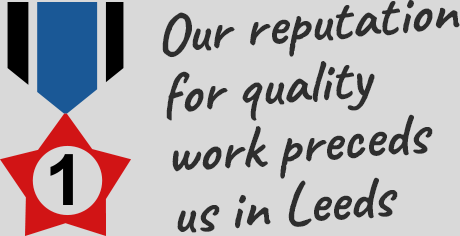 With over two decades of experience, you can rest safe in the knowledge that you've engaged a specialist team of roofers who'll get things right, first time, every time. No matter what your roofing problem or project might be - from needing repairs for a leaking flat roof, a construction of a whole new pitched roof, or a tile replaced after a windy April night - you'll know you've picked a dedicated roofer able to help. Do you worry about incurring extra costs? 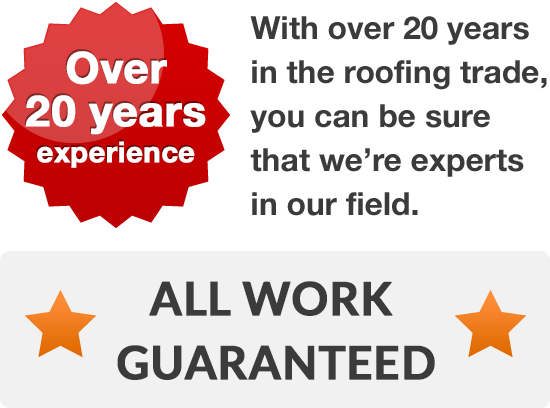 We can arrange a visit to your home at your concenience, in order to provide you with a free quotation for any work on your roof that you need the help of your roofer in carrying out. 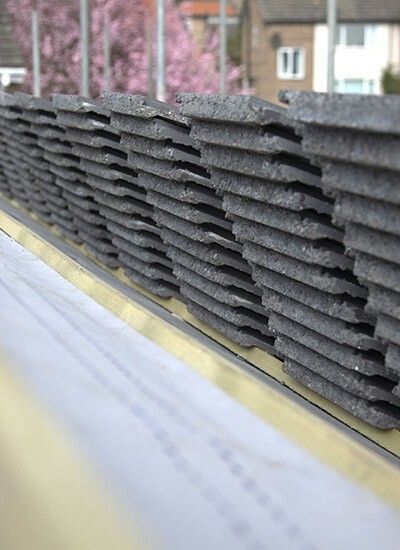 If you're ready to begin construction on your roof, installing new windows into the loft, renovating your roofline or simply in need help with sudden and necessary repairs after a storm, then get in touch with high quality roofers today, on 0113 370 8775.